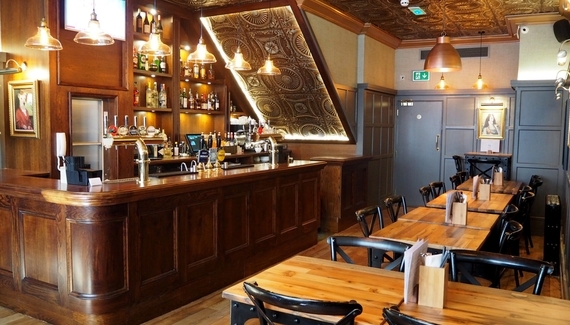 Smart décor and a buzzy vibe make this West End pub a great place for a city lunch or supper. 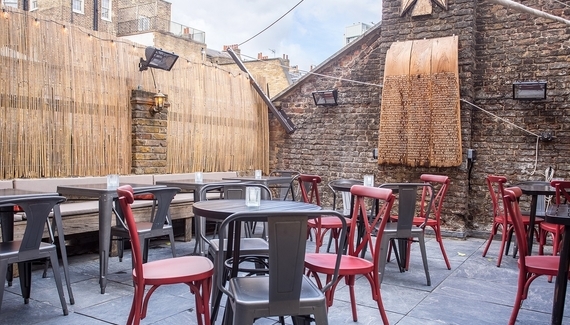 Sit out on the secret roof terrace with a cocktail or a guest ale, and sample the pan-Asian menu. The sharing platter caught our eye: chilli salt squid, crispy chicken gyoza, duck and vegetable spring rolls. 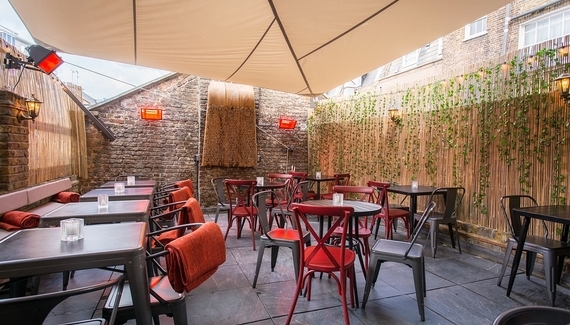 You can hire the whole venue for a big private party; the terrace is heated and has cosy blankets for cooler days. The special is a snip at £12 for any main with a pint or glass of wine, lunch and supper, Saturdays to Wednesdays. Central London is waiting to be delved into: Oxford Street, Bond Street and Selfridges are a 15-minute walk, Soho and theatres are about the same distance. 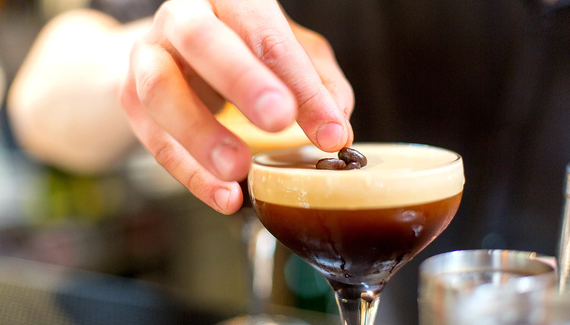 Fitzrovia is a special spot - sophisticated and bohemian - and the Grafton makes the most of its landmark location. The Grafton Arms oright in the heart of London, only a short walk fromthe British Museum, Madame Tussauds, Lincoln’s Inn Fields and the West End Theatres.The property is around a 12-minute walk from Oxford Street and around 0.7 miles from Carnaby Street. 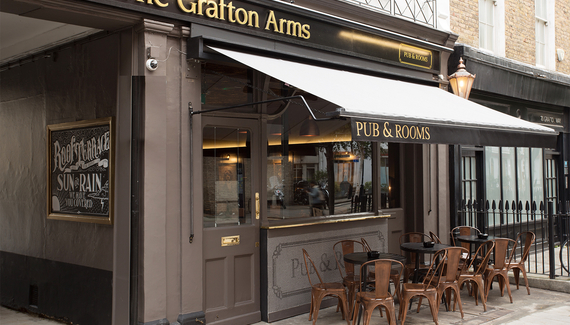 The Grafton Arms is located at 72 Grafton Way just a few minutes walk from Warren Street station (Victoria line); a 6 minute walk to Great Portland Street station (Hammersmith & City, Circle and Metropolitan Line). Fitzrovia is a diverse residential area where grand 18th- and19th-century apartments sit side by side with social housing. Handy for the West End theaters, galleries and old-school pubs. Charlotte Street is lined with lively bistros and cafes. Fitzroy Square is one of London’s finest squares and the only London square designed by Robert Adam. It is named after Charles Fitzroy, 4th Duke of Grafton and, in turn, gives its name to the surrounding area known as Fitzrovia. The British Museum is located 15 minute walk from The Grafton Arms. Have you visited The Grafton Arms Pub & Rooms? Starters from £4.95. Mains from £8.75.